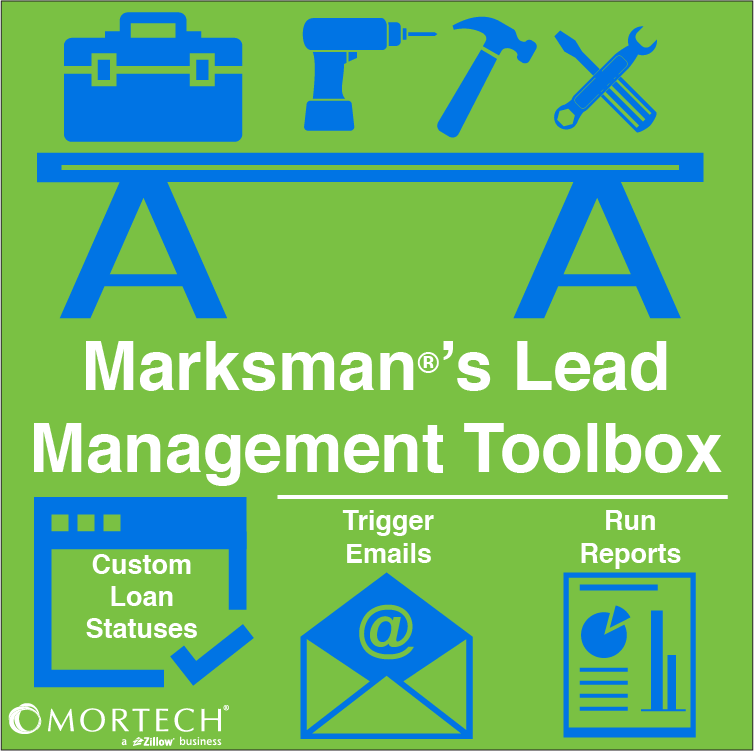 Are you using lead management tools in Marksman? If you are saving borrower files and working through the loan process in our system, we have many tools that will assist in both keeping that process organized and keeping your customer in the know. Marksman allows you to create your own customized loan statuses based on your company’s workflow so that you will always know exactly where in the process you are with each file. You can also trigger emails and even run reports based on those statuses.